Your grandmother’s gold charm bracelet which cost $300 in 1960, today would have an estimated value of $7500. Whether you are a stable empty-nester or a new family just establishing roots in your community you can create your own insured safe haven in less than 5 minutes–without sacrificing your privacy or confidentiality. It starts with you making the prudent decision to rent a safe deposit box in a financial institution or one of our accredited private vault companies. You then select the amount of insurance you want using our schedule which shows you the cost at each level of insurance, pay the annual premium and you’re covered. Traditional insurance requires you to provide a list and description of your property, as well as an appraisal just to receive a quote as to what it will cost to insure your valuables. The process is time consuming and frustrating, which often yields a quote with a price, that had you known was the cost at the outset; you might not have even bothered. SDBIC has fundamentally changed that equation. 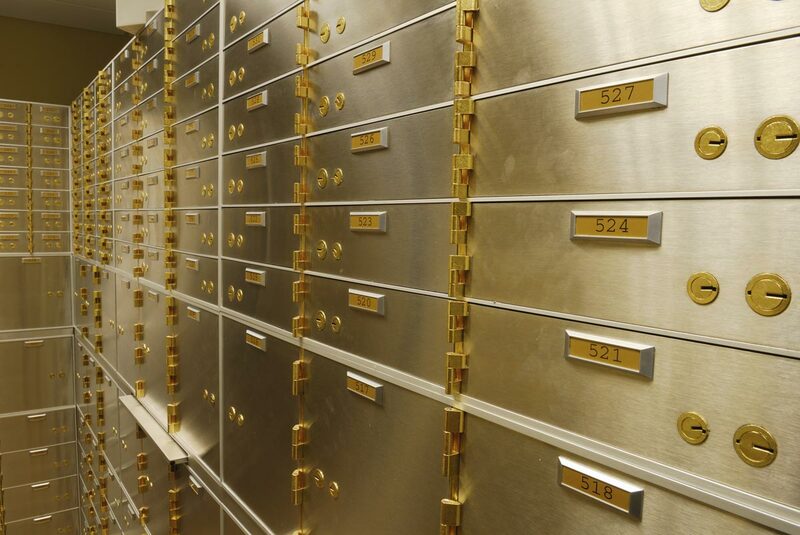 We hold a patent for insuring the contents of a safe deposit box without knowing what is inside. There are no disclosures or appraisals required; and no deductibles to pay upon a loss. Previously uninsurable items such as currency, bonds, cash, gold, silver and even important papers like wills, trusts, titles, deeds, photos and digital backups are now covered with SDBIC. Damage or loss due to floods, hurricanes and earthquakes are covered while typically excluded from standard homeowners policies. The purchase process is simple, fast and fully transparent. You choose the coverage limit and corresponding annual premium–starting as low as $25 a year for $5,000 of coverage.